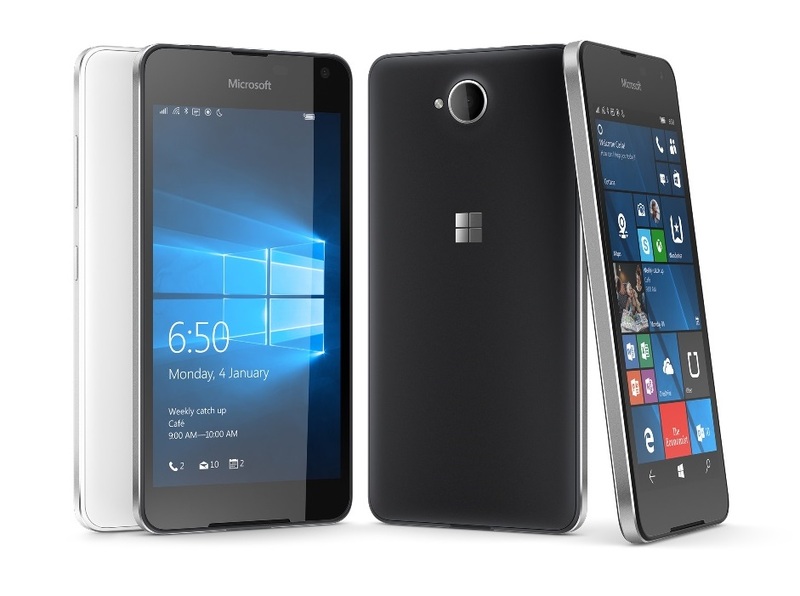 Microsoft latest Windows 10 smartphone, the Lumia 650 is now available in Malaysia. 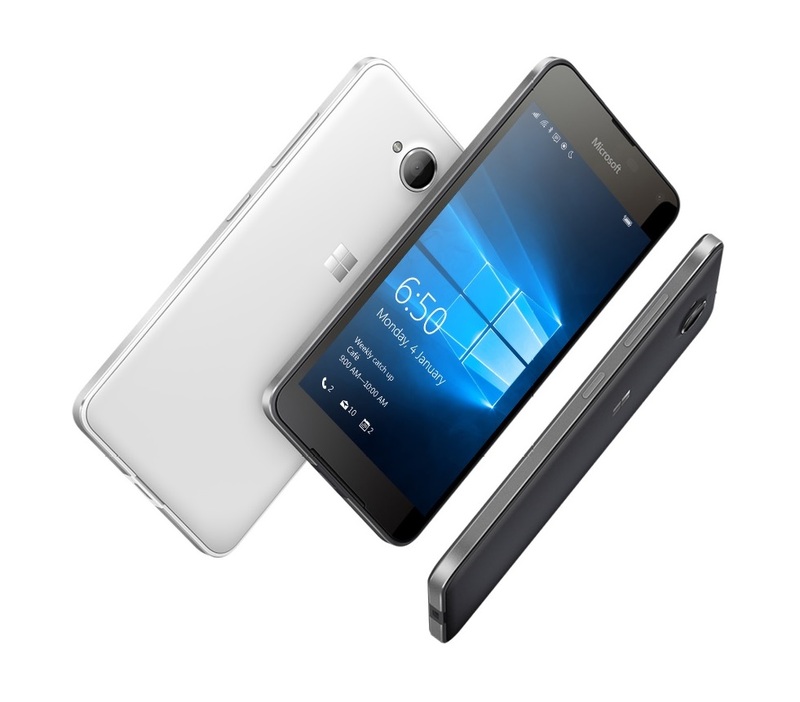 You can pre-order the Lumia 650 starting from 1st to 7th April, while it will be available in local stores nationwide from 8 April onwards. The new mid-range smartphone priced at just RM899 and it is available for pre-order from Microsoft Online Store on Lazada. During this promotional period (1-7 April), the first 150 customers will receive 13,899 AirAsia BIG points, which can be redeemed for a free return flight ticket to their dream destination along with a RM25 Lazada rebate voucher. On the other hand, as an introductory offer (8-15 April), customers can also enjoy 13,000 AirAsia BIG points when they purchase a Lumia 650. 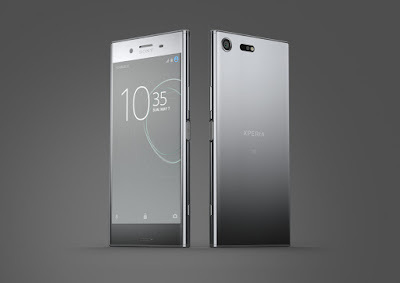 The retail availability starting from 8 April at all Microsoft Authorized Reseller and Microsoft Mobile Reseller stores countrywide. The Lumia 650 comes with a 5-inch 720p OLED display, Qualcomm Snapdragon 212 SoC (with 1.3 GHz Quad-core Cortex-A7 CPU), 1 GB of RAM, 16 GB of expandable storage, an 8 MP rear camera with LED flash, a 5 MP front shooter, LTE and a 2,000 mAh removable battery. Of course, it will ship with Windows 10 on board.